Tales of the Trees: August 10% off! 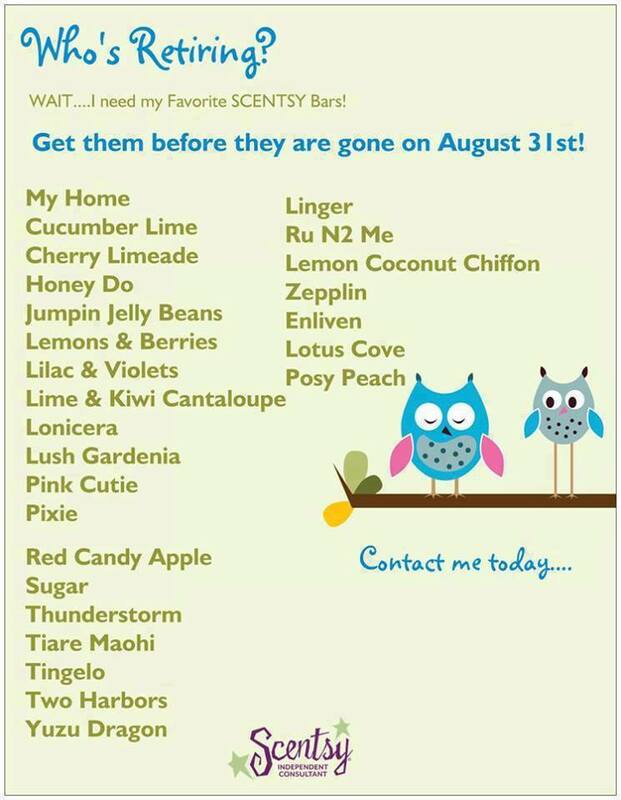 All my Scentsy fans, it's that time of the month again!! Before I show you the warmer of the month I want to be sure and tell you that almost all the products in the current catalog here are 10% off! Enjoy! 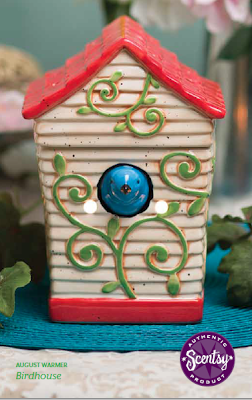 Now, here is the August warmer of the month: Birdhouse.....so cute! I can see this warmer in a classroom or a little girl's room or play room. Not sure why I picture those three specific places but it's just what pops in my head. And the scent, Bora Bora Blossom. This scent is very flowery, so if you aren't a "flowery' type person you will love this. I go back and forth on my thoughts towards "flowery" but I really liked this scent. Next month is September, which means the NEW Fall/Winter Scentsy catalog is coming out, one of my FAVORITE times of the year. 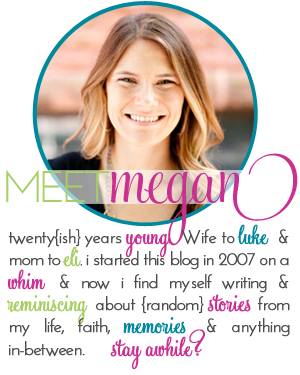 I can't wait to share all the wonderful new products, warmer and scents with you all. Once again Scentsy knocked it outta the park! BUT, before we see the new stuff we have to tell some scents goodbye. If any of the following scents are a favorite of yours you should stock up before they are discontinued at the end of August. Fall is my favorite time to be a Scentsy consultant, the holiday warmer are amazing, people like to have and go to parties more in the fall, it's just such a great time! If you've ever considered becoming a consultant email me and let's chat! 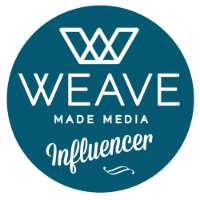 I love helping women start their own business and reap the benefits from their hard work. Did you know you can now shop online at H&M?!? !